Mahendra Singh Dhoni has been hitting boundaries with the highest sixes, by being a catch for the country’s top brands with a brand value knocking (almost) everyone out of the park. 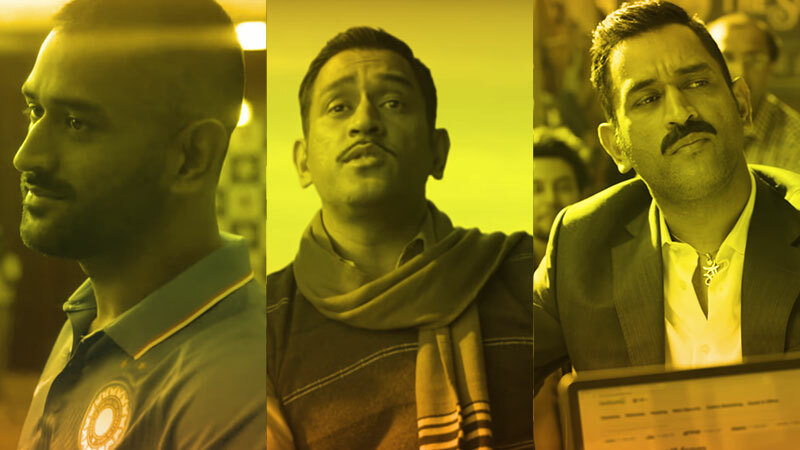 Take a look at some of the best Dhoni ads over the years. Dhoni, apart from being an ace athlete, has a brand value of $26.9 million, is ranked 12th in terms of celebrity brand value, according to a Duff & Phelps Celebrity Brand Valuation Report 2018. Forbes India, in it’s 2018 Celebrity 100 list ranked MS Dhoni at the 5th position with his earnings being ₹101.77 cores. The list included colossal celebrities of India like Salman Khan, Deepika Padukone, Amitabh Bachchan, and more. Dhoni’s unparalleled skills as an athlete and as a captain don’t need no praises. 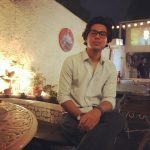 But, his on-ground skills have paved the way for him to prove his mettle in the ad world too. Since his career has commenced, he has endorsed and promoted various brands, that are top-notch in their category and he has been a favorite too. The brands include moguls like Reebok, Colgate, GoDaddy, Boost, Aircel, TVS, Cello, Siyaram, Bharat Matrimony, Mastercard India, Snickers, orient, Gulf Oil India, and many more. In a report published by The Economic Times in January 2017, they claimed that Dhoni’s endorsement value may dip, as his brand value had declined from $21 million in 2015 to $11 million in 2016 and his ranked went down to 10 from 5. Although, as reported by Inside Sport in November 2018, Dhoni was named the most consistent performer in the brand market. Dhoni on an average signed at least one brand per month in 2018. Dhoni’s MasterCard commercial endorsement was the 10th one he signed in 2018, other brands include Snickers Chocolate, Dream11, SoundLogic, and more. Virat Kohli is topping the Celebrity Brand Endorser list since the last two years and is coming off as the new-age primary choice of brands. Other prominent sportspersons relevant in today’s date include Sachin Tendular & PV Sindhu. Mahendra Singh Dhoni has been in the league for more than a decade since his debut for the Indian team in 2004 and still remains the most relevant and reputable endorser even when he’s not in a good form on the ground of marketing. Take a look at some of Mahi’s best adverts till date. Congratulations to Mahi on his 100th IPL win as captain. And, did we miss out on your favorite campaign featuring Dhoni? Let us know in the comments below.